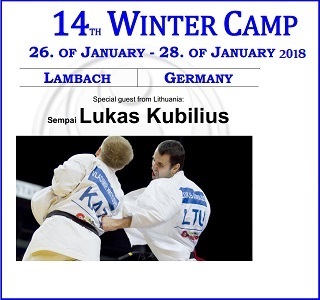 The 14th German Winter-camp 2018 – 26-28th January. Special guest Lukas Kubilius, Lithuania! Once again the German Winter-camp can offer one of the top notch instructors to visit their camp. The strong tradition continues..